For all our trainings, an English version is available or can be custom made. The training materials we provide to trainees during the training, are also in English. 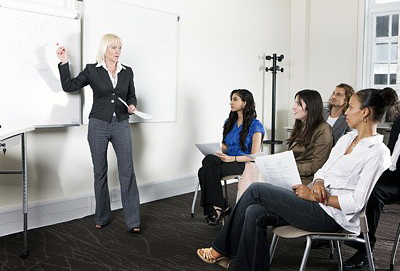 Furthermore, our trainers are fluent English speakers. If you would like to further explore the possibilities for trainings in English or if you have any other questions, please feel free to contact us at info@learnit.nl or +31 20 636 9179.